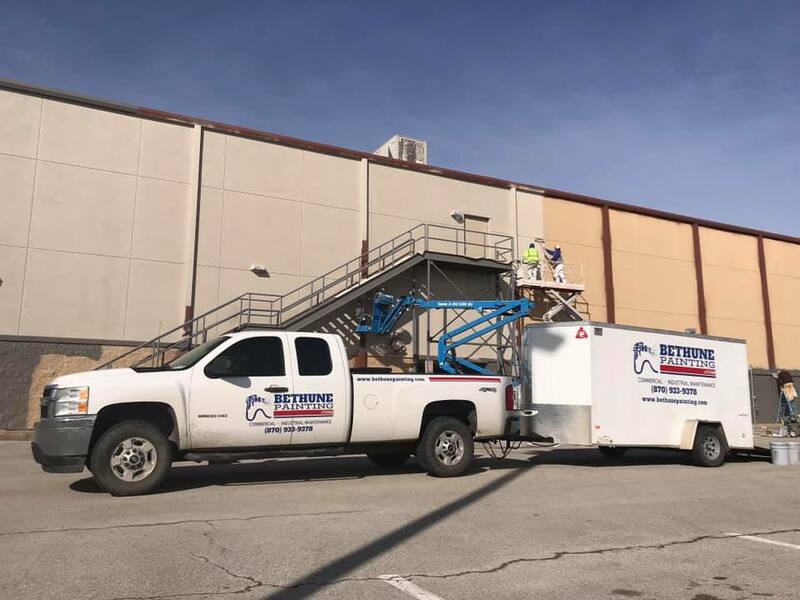 We’re proud to be a top commercial and residential paint company in and around Jonesboro, Arkansas. Don’t just take our word for it. Read some of our customer reviews. Bethune Painting can simply handle ANY painting job. They are the most efficient, competent, and professional painting company that you will find anywhere. They don’t ever settle for “good enough” and you can tell the difference in their end product. I highly recommend this company. They are the BEST. We were able to do a complete remodel in less than a week with the top notch crew that Bethune Painting provided. Very professional and exceptional craftsmanship. Highly recommend.